We all need a bit of fatherly advice every now and then, but it can be made a lot more amusing if you get your dad stoned as hell first. 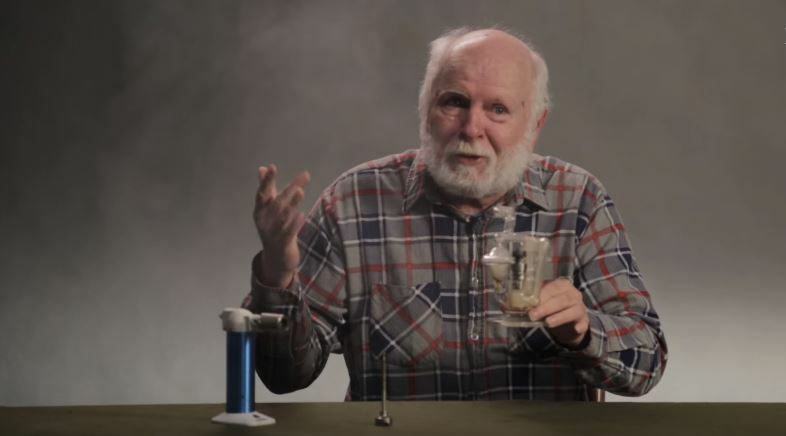 In honour of 4/20, the team that brought you ‘Grandmas Smoking Weed for The First Time’ is back at it again, this time with a new installment called ‘Dabs for Dads’ – and it’s great. Obviously, things descend into a bunch of completely ridiculous statements and fits of giggles, but that’s basically what you’d expect from a video like this. And it makes it all the more amusing. And don’t worry, the whole thing was legal – it was recorded in America, in a state where recreational use of marijuana has been legalised.